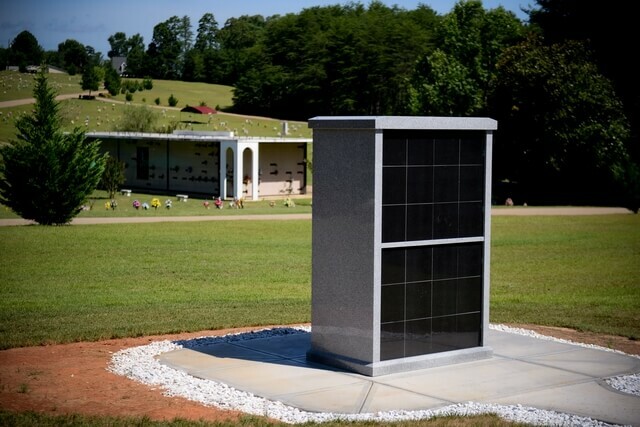 Cremation Garden: a columbaria to hold the cremated remains of 2 or more people. 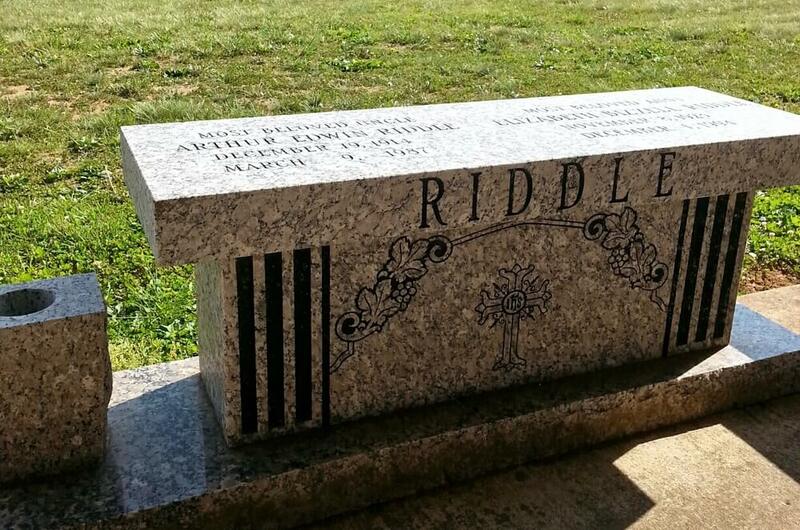 It can serve as a family monument. 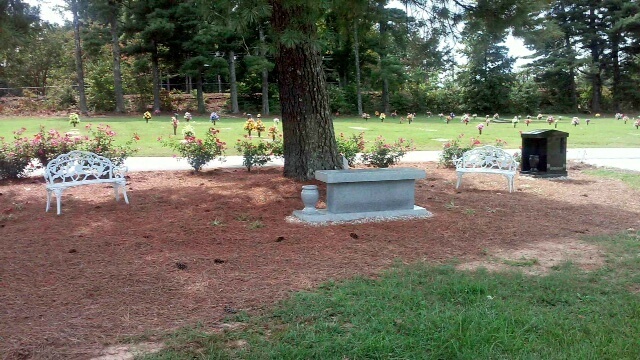 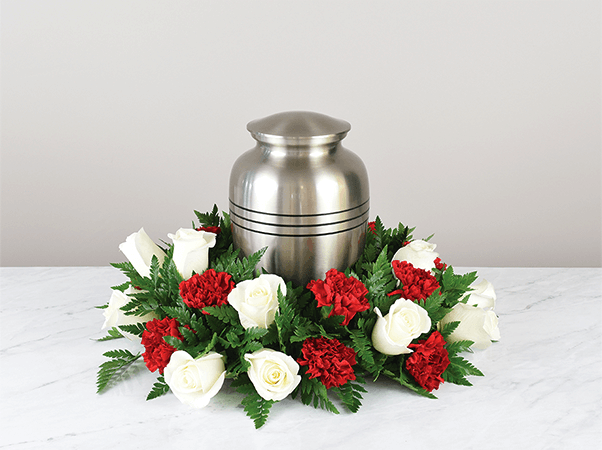 You can relieve the burden from your loved ones by choosing a final resting place in advance. 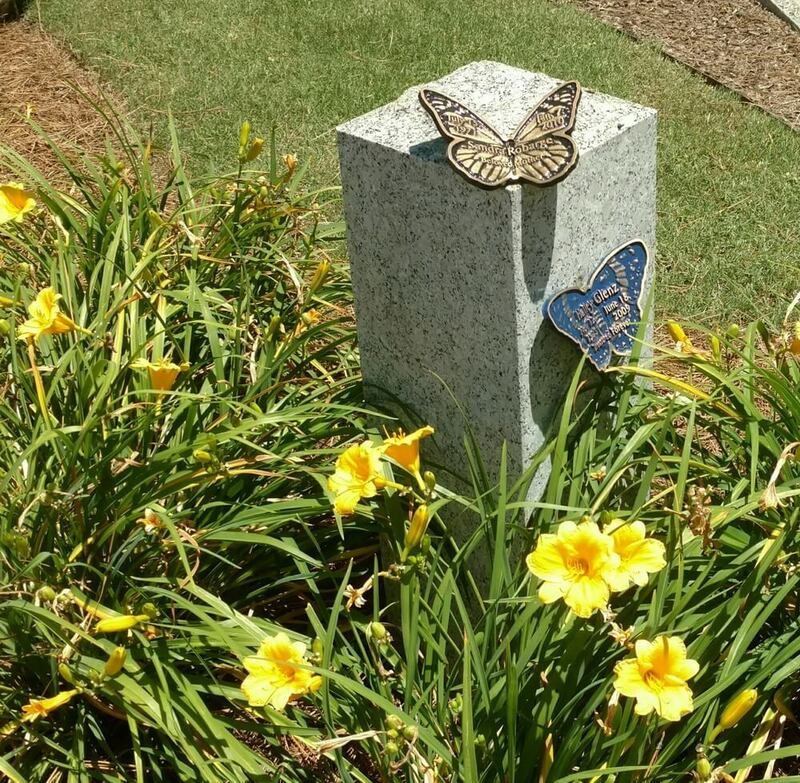 This permanent memorial location gives families, friends and future generations a place to remember, pay tribute, and helps with the healing process. 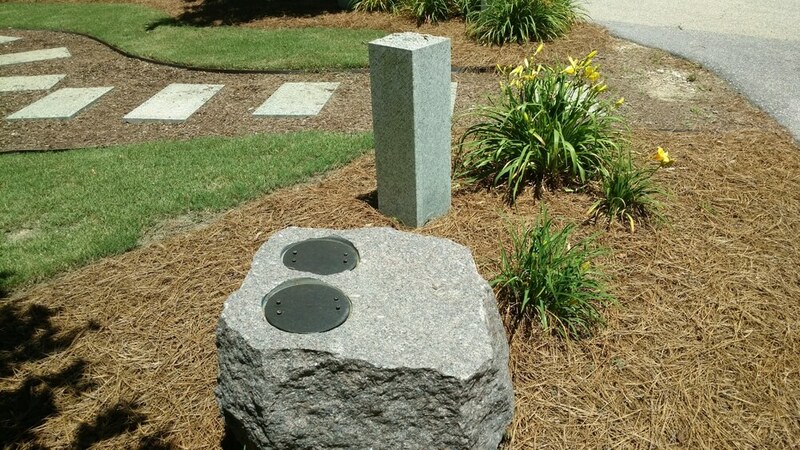 Having a specific place to go with permanent memorialization gives a focal point to aid in healing and closure.